Joann Hendelman’s art career began in elementary school when her art teacher displayed her wire sculptures and refused to give them back because she liked them so much! Undaunted, Joann continued her artistic endeavors. Joann uses semiprecious and precious stones, pearls, ethnic and vintage beads, sterling silver, hand sculpted fine silver and 24K gold in her designs and is continuously exploring new techniques leading to unique wearable art pieces. In her "spare time," Joann earned her RN and PhD becoming a Clinical Psychologist. She specializes in eating disorders and adolescent issues. 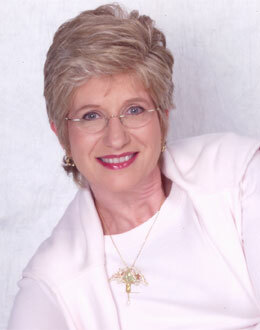 Joann continues her work as a psychologist and lives in Florida with her poet husband. She hopes you will enjoy her jewelry with the knowledge that it reflects her passion and unlike what happened with Joann’s art teacher, you get to keep it forever! Copyright © 2019 HendelJewerly.com. All rights reserved.